We’ve always loved cursive writing, so we get a little nostalgic and sad knowing that it’s in danger of becoming a lost art. 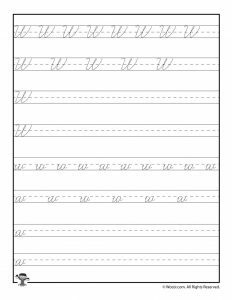 Cursive lessons have been on the decline since the 1970’s, and since cursive isn’t a part of Common Core standards, it’s only going to continue to lose ground. Personally, I’ve always loved cursive letters and have even toyed with calligraphy, so in our house it’s an important skill I want my children to learn and master. 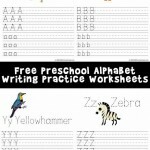 I especially don’t want them to become adults and not be able to read things written in cursive! 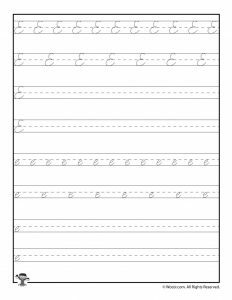 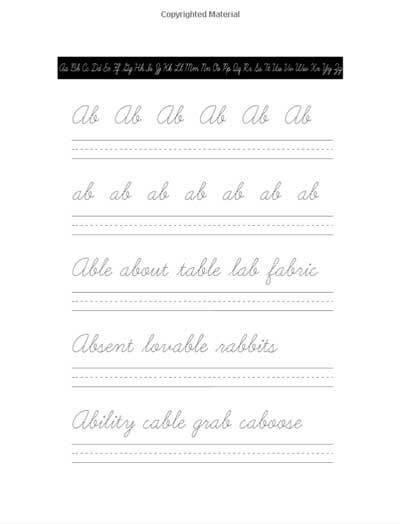 These cursive writing practice worksheets are great for beginners, with both areas with dotted lines for tracing and blank lines so students can write the letters themselves. 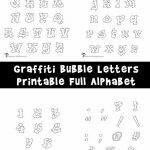 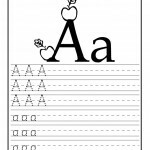 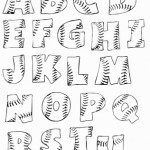 You might also like our printed letter alphabet writing worksheets for younger children, too! 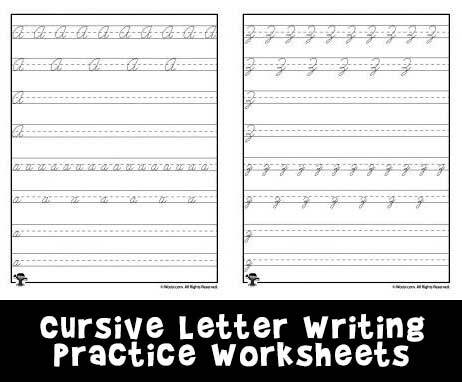 If you are interested in doing a whole unit to get your students fluent in cursive writing, they will need to practice joining letters as well as the alphabet letters themselves. 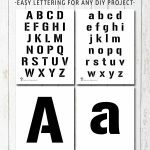 In that case, I recommend the following book by Julie Harper, which teaches children how to blend letters together seamlessly as they write in cursive.